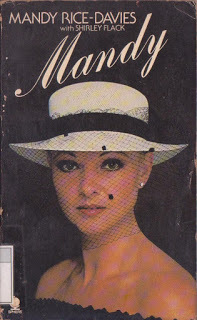 At Last, The True Story of the Profumo Affair! 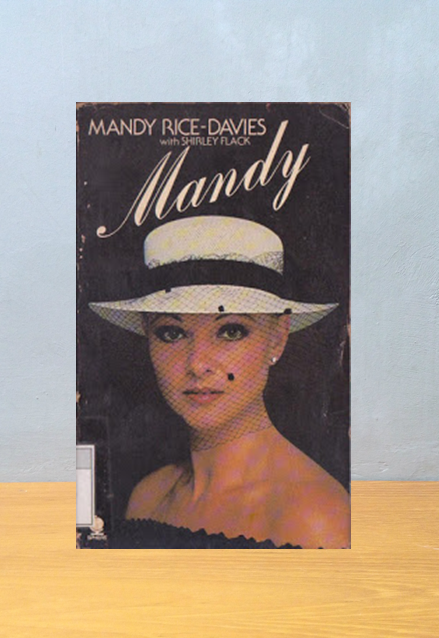 The name Mandy Rice-Davies conjures up vivid memories of the great political scandal of 1963. Now, seventeen years on, Mandy is free to tell her own amazing story. Craving more excitement than her middle-class background could provide, Mandy ran away from home when she was sixteen. Life in London was fun, but sharing a flat with Christine Keele led her into a series of ever more bizarre adventures. She tells of her relationship with the notorious Peter Rachman, her part in the extraordinary Profumo affair and the behind-the-scenes story of the trail of Stephen Ward.